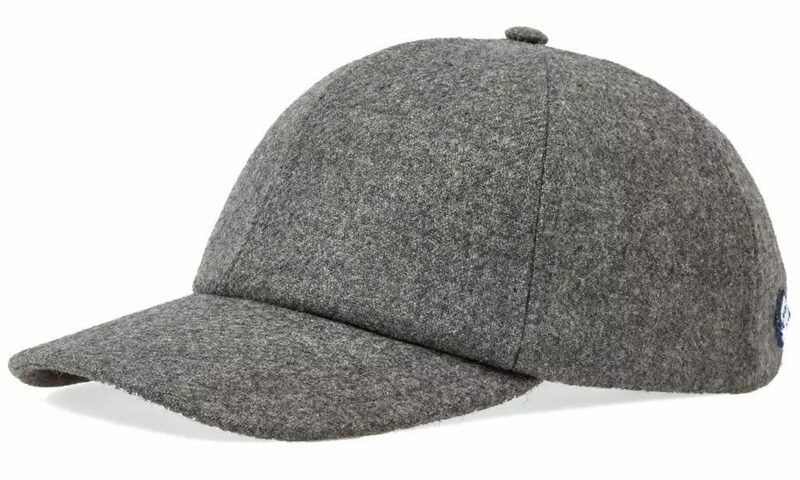 Hats are probably one of the most overlooked items in menswear. We pay them so little attention, yet they possess the power to entirely alter the look of an outfit. 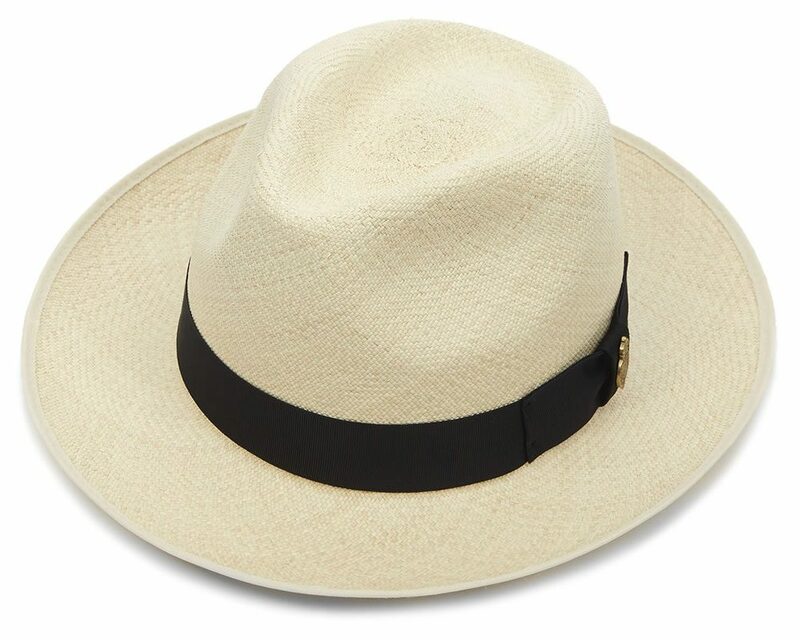 Having a few at your disposal is never a bad idea and knowing the right hat brands to buy from is the first step in choosing a topper that will stay with you for many years to come, perhaps even becoming a signature piece. These are the finest milliners in the world today. London’s Lock & Co. Hatters (featured image, above) isn’t just any old hat shop, it’s the oldest hat shop on the face of the earth. And when you’ve been dominating the headwear game since 1676, you pick up a trick or two along the way. 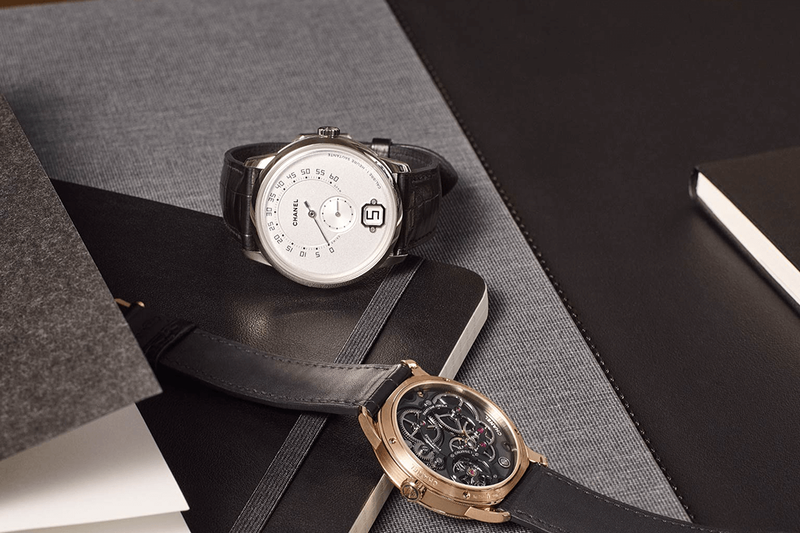 Lock & Co.’s designs have earned iconic status over the years; it was the company responsible for giving the world the Bowler hat, and for equipping Sir Winston Churchill with his trademark Homburg. 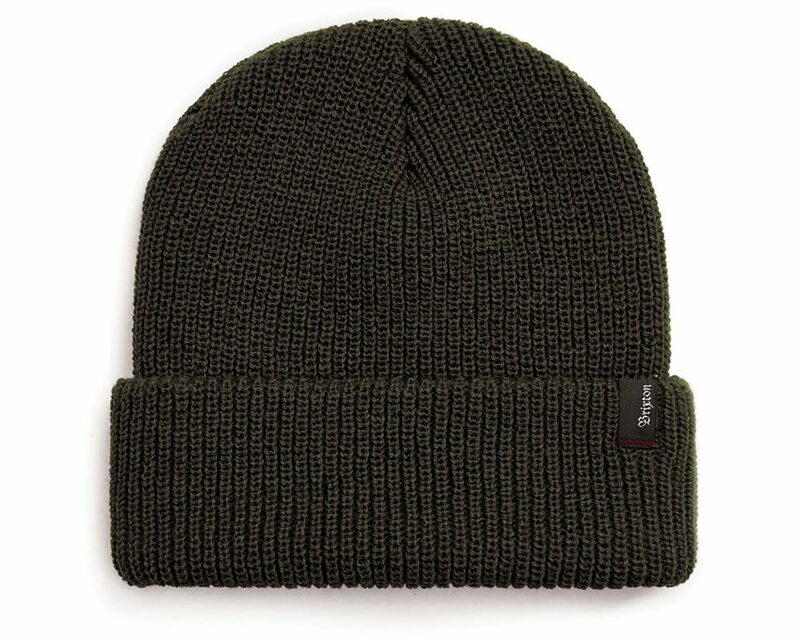 It’s not all traditional hat styles either – more recently, the label has branched out into premium baseball caps and beanies. This level of prestige doesn’t come cheap, mind you. Lock & Co.’s hats are at the upper end of the price spectrum. Still, for over 300-years worth of expertise, it’s a small price to pay. When it comes to baseball caps, no label packs more clout than peaked wonder New Era. The New York brand is the exclusive supplier of on-field headwear for every Major League Baseball team and in its 90+ years trading has racked up over 500 different licenses in its portfolio. 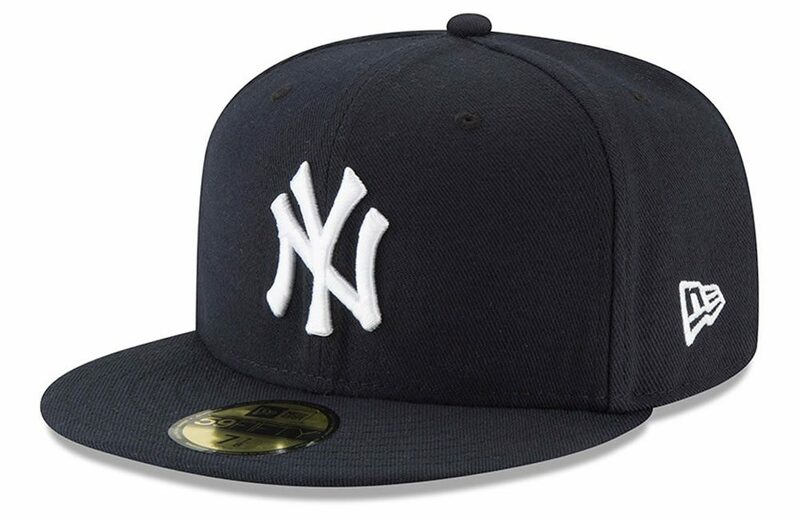 New Era is probably best known for its fitted, flat peak cap model, the 59Fifty, which has long been a common sight both on the diamond and off. If you still can’t picture it, it’s the one that rappers like to leave the stickers on. Until relatively recently, baseball caps were the preserve of either ne’er do wells and, well, baseball players. Today, however, it’s an altogether different story. Billed headwear has infiltrated the luxury fashion market and one of the brands responsible for helping to bridge the gap is Parisian favourite Larose. The French brand produces slick, modern designs using premium materials and traditional production techniques, resulting in a collection of baseball caps that look equally at home with a T-shirt or tailoring. Having said that, we’d be inclined to leave the pairing of caps and suits to the pros. Indiana Jones is one of the men every guy secretly wants to be. 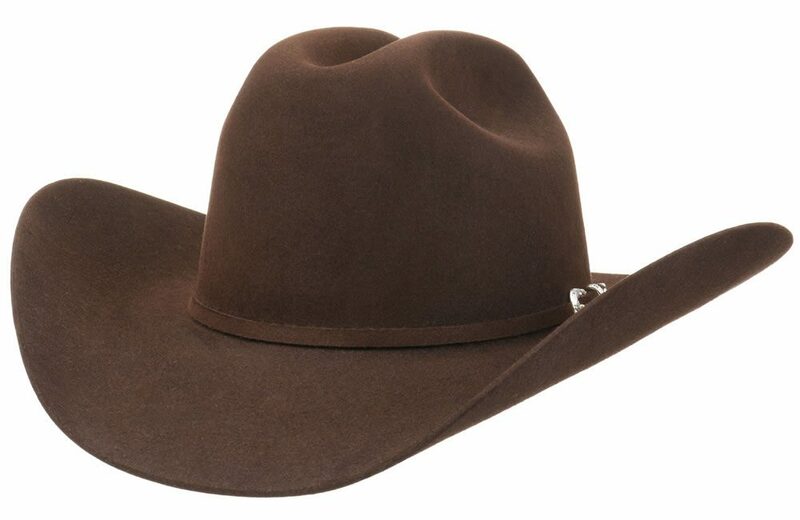 Sadly, you’re never going to get the chance, but you can buy his hat. British brand Christy’s is a historic milliner that has created hats for the likes of Brad Pitt, Marlon Brando and Indy himself. It has also been the official supplier of the UK Police Force’s iconic helmets for over two centuries. But its rich history is only the tip of the iceberg. At Christy’s, it’s all about quality craftsmanship, traditional production methods and premium materials. It’s famous for its classic styles, but more recent years have seen the label’s headwear paraded down runways by contemporary brands such as Kenzo. Despite the name, this hugely popular casual headwear brand doesn’t hail from London. Quite the opposite, in fact – they are based on the sun-drenched shores of Southern California. It’s the label’s easy-going home that influences the laid-back aesthetic of its products, with everything from baseball caps to beanies to bucket hats oozing that ense of West Coast cool. There’s also a strong streetwear and skate culture influence behind the label. Two of its founders met while working at TransWorld skateboard magazine and decided to create something of their own. They eventually settled on a name using a shared love of The Clash as inspiration… and Brixton was born. The Italians know a thing or two about what goes into making the finest menswear. And that knowhow doesn’t start and end with bespoke tailoring and fine leather shoes, it extends to headwear too. 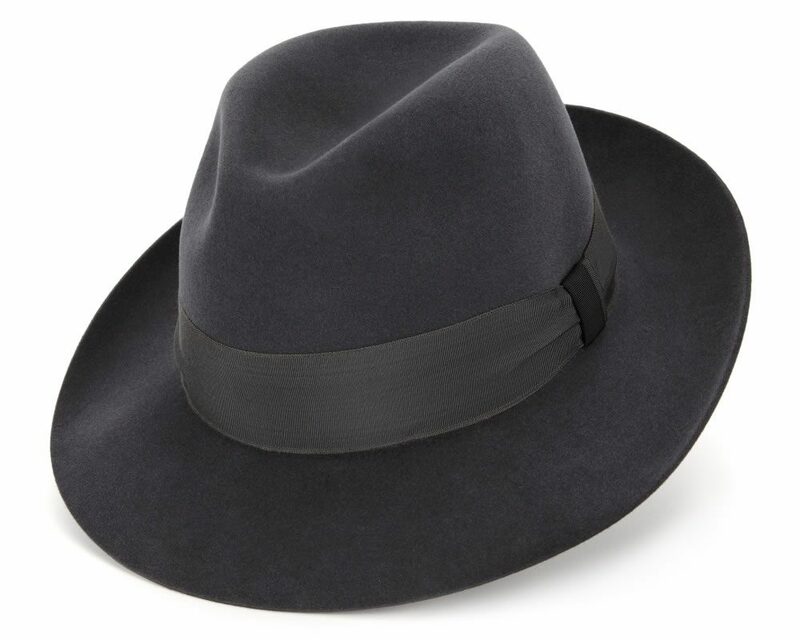 If you need proof, look no further than Borsalino – Italy’s oldest and greatest hatmaker. 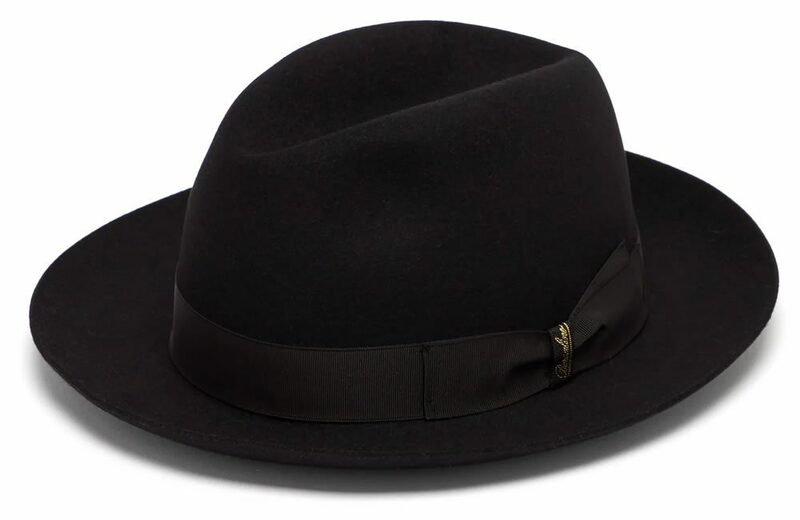 Since 1857, Borsalino’s hats have been lovingly crafted in the same small city, using the same traditional techniques handed down from generation to generation. 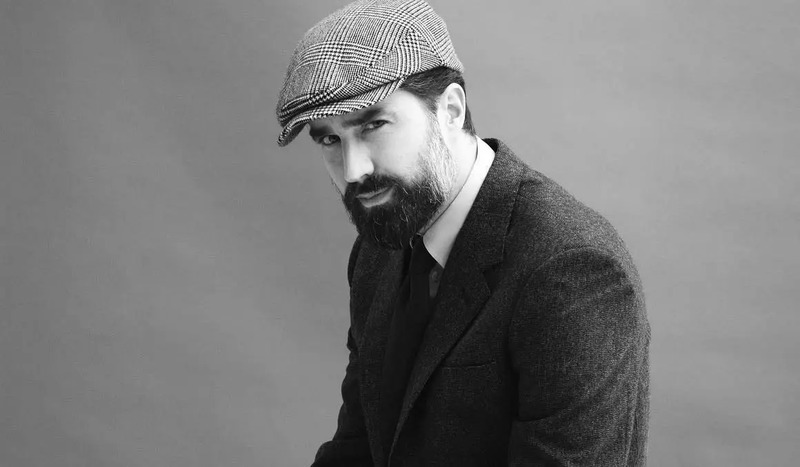 The label’s founder, Giuseppe Borsalino, is fondly remembered for creating a particular model of felt hat that has come to be known eponymously as a “borsalino”. 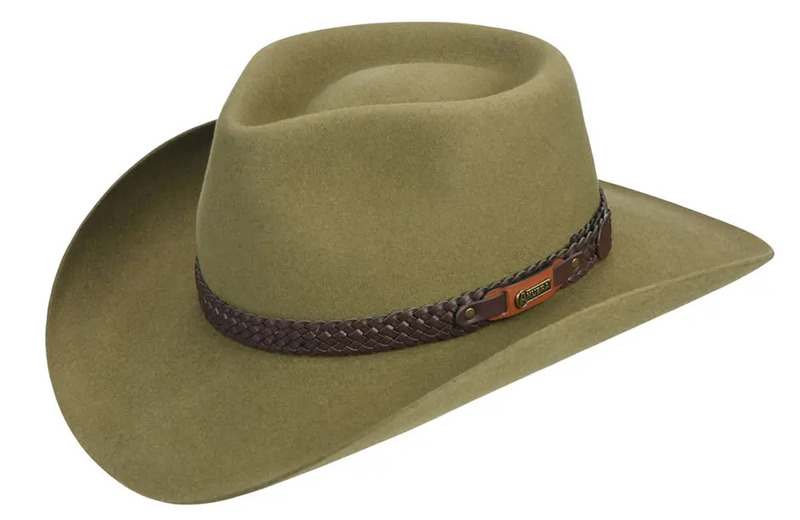 Australia is well known for its love of wide-brimmed headwear and Akubra is the brand behind the obsession. Since 1876 the Tasmania-born, Sydney-based brand has been keeping the sun off Aussies in the outback with its iconic rabbit-fur felt hats, making itself something of a legend in the process. Of course, its products are more likely to be found on the heads of old-timers from rural areas rather than fashionistos. But if you want an authentic piece of headwear from the land of Oz, this is the only place to go. Have you ever watched a western before? If so, you’ll be familiar with Stetson. The Philadelphia hatmakers products became so successful and respected in the old west that the name Stetson became synonymous with hat. Waterproof, stylish and durable, they were an instant hit. Plus, the lofty price tags ensured they became a status symbol – for a cowboy to own one was to show the world he was doing well. Today many of the original models are still in production, meaning anyone can own an authentic piece of Americana. A lifelong fascination with sports emblems and uniforms was what drove Jeremy Cohen to launch Ebbets Field Flannels back in 1987. 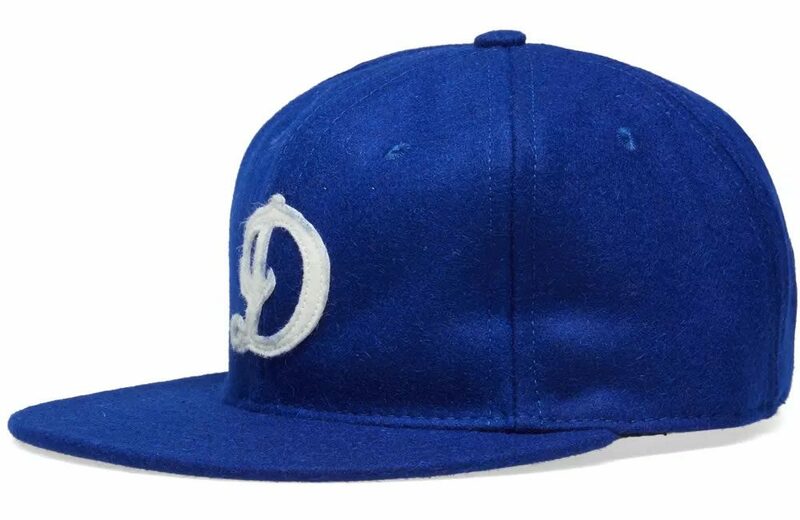 The idea was to recreate vintage baseball caps and apparel using original team logos, and do it all using robust materials like thick wool felt. Once he had made a few for himself people began to see him wearing them and inquire about how to get one for themselves. Fast forward to today and the brand is stocked in some of the coolest shops across the globe. 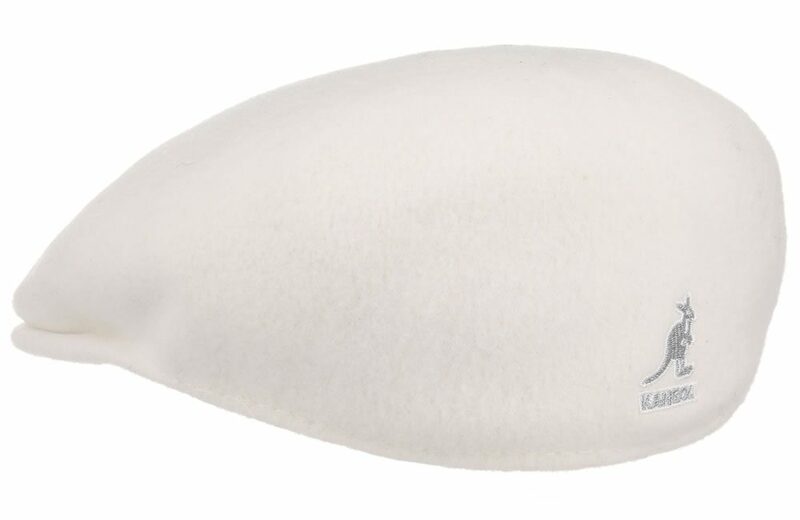 Admittedly, Kangol’s headwear is something of an acquired taste. Bright white flat caps that are designed to be worn back to front aren’t for everyone. Even so, no list of hat brands could possibly be considered complete without its inclusion. The English brand has been around since the 1930s and has enjoyed periodic surges in popularity… usually followed by quite a long stint of being considered inherently uncool. At present, we’re trending towards the former.